Lathbury Manor's staff pride themselves in delivering care for people based on traditional values of respect and compassion. We strive to make every day at Lathbury Manor special, whether it is a visit from one of our regular entertainers, one of our seasonal parties or our regular programme of daily activities. 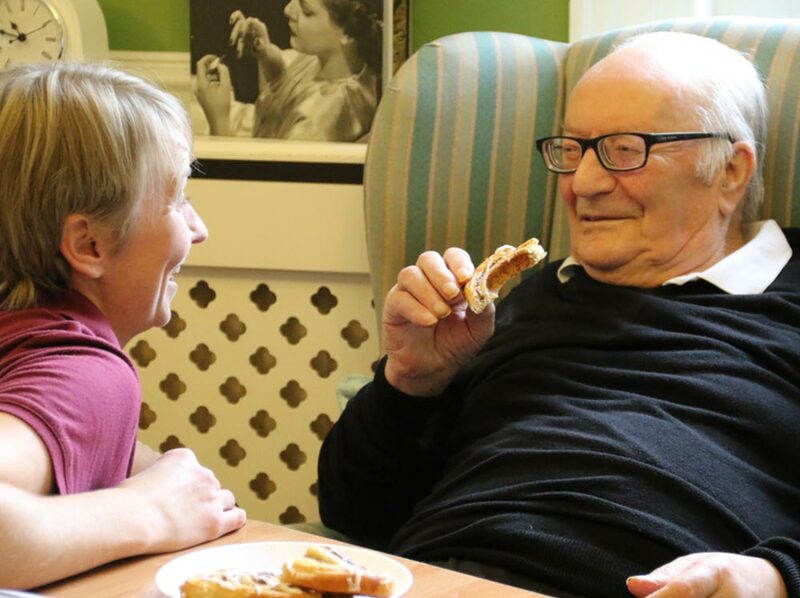 Our carers, family members, visiting professionals and volunteers work together to ensure our residents continue to lead a meaningful and fulfilling life. 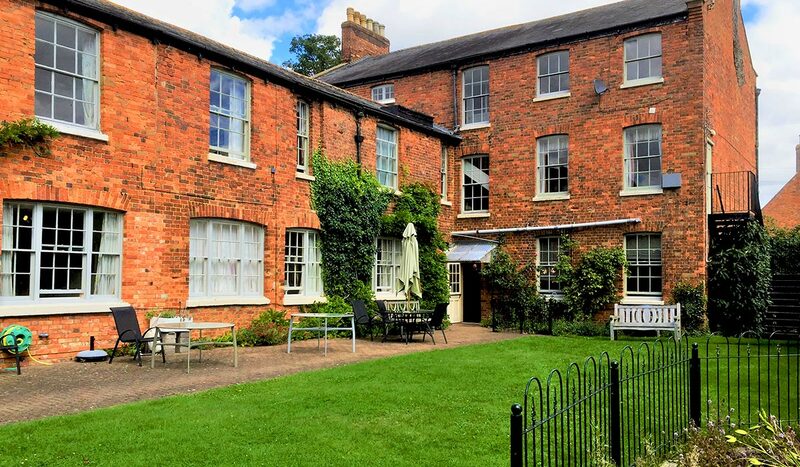 As a smaller home in a historic property, we go to great lengths to maintain a homely environment. Our home has many traditional features, and each room is highly personalised and adapted to each individual’s needs. 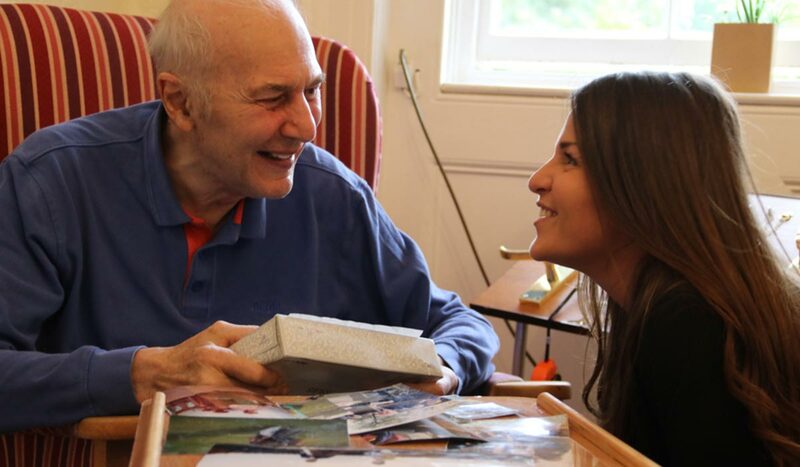 Lathbury Manor’s staff pride themselves in delivering care for people based on traditional values of respect and compassion. 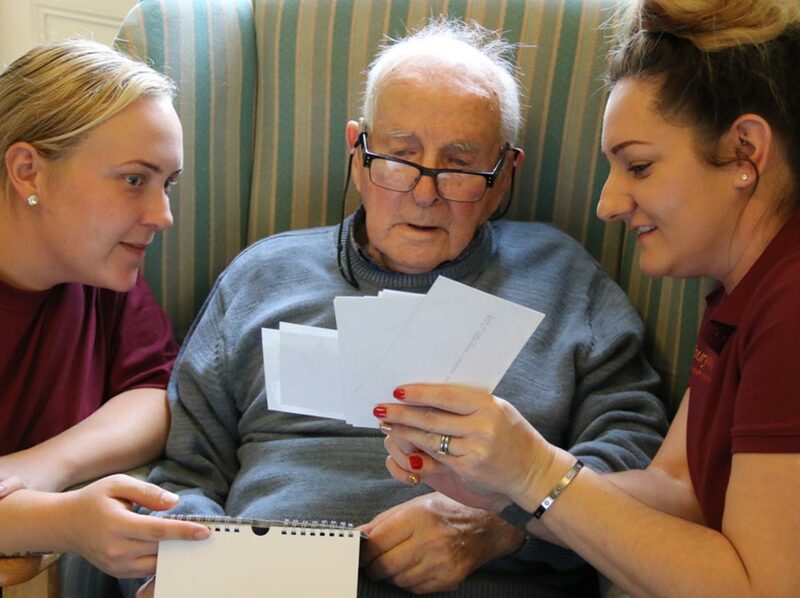 This is reflected through our person centred care planning and staff’s deep knowledge of every resident’s and their family’s preferences, likes and dislikes. 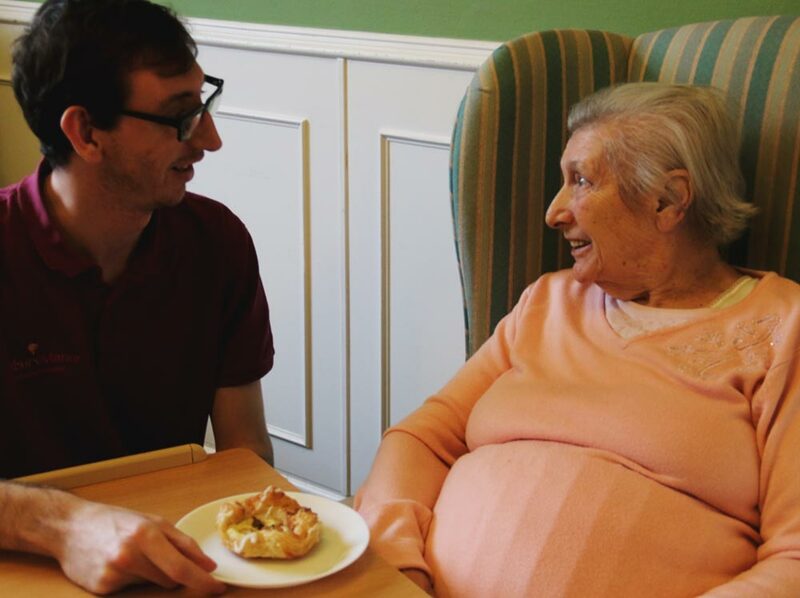 Our dedicated team of staff are all trained as a minimum to diploma in care level 2 and additionally in working with people with dementia. 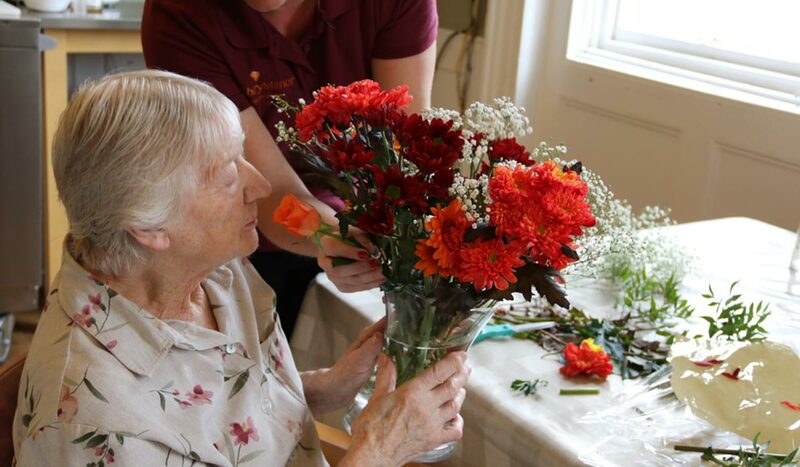 Everyday we have a carer on duty dedicated to running a full programme of recreational and occupational activity. We are visited on a regular basis by the full range of healthcare professionals, to help us meet each individual’s healthcare needs.